Looks cheesy and delicious. Great evening snack. thats a great recipe and you reminded me of the time when Baba first brought our OTG. 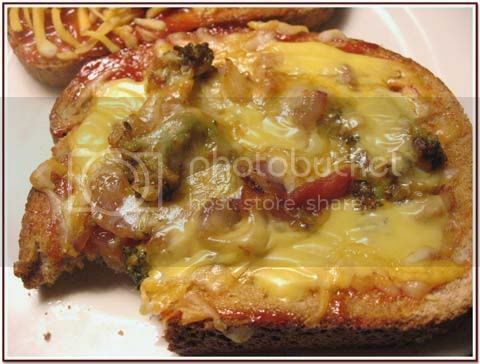 we used to mix onion, tomato, capsicum, green chilies and cheese as toppings for bread and baked them to have tasty weekend b'fast. not only your kid, I can anytime have them. I want Big sis S here as she eats most of the things which my daughter fdon't eat, shrimps wow that is indeed grown up. So what is the special ocasion for big sis S this month. Easy breezy and super kid-friendly! Even adult friendly :). I make these often for a quick brunch :). Perfect recipe for kids. DD2 bugs me for pizza, this will definitely make her happy. Darun!!! I don't like Piza unless I need to eat. 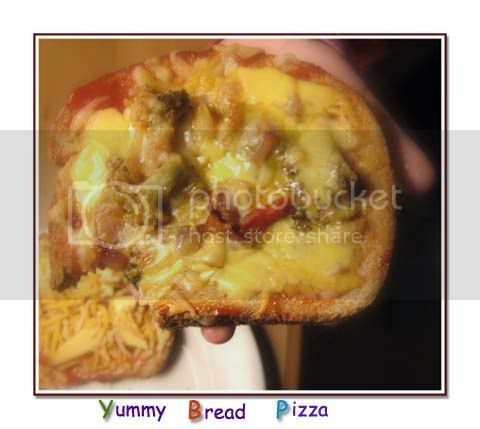 But I like the bread base...Need to get good cheese In delhi else I will use cheese that is used for Piza base. Sandeepa, So glad that you will be doing your next few posts on kids food. I am looking for ideas to try on DS. He is a picky eater and it is hard to please him. Will keep a watch on your posts. This is a neat idea and one does not have to look around for pizza bases. 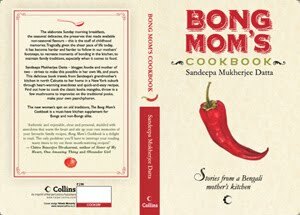 My son likes this one too but he prefers to eat hot from the oven! Adult friendly too! 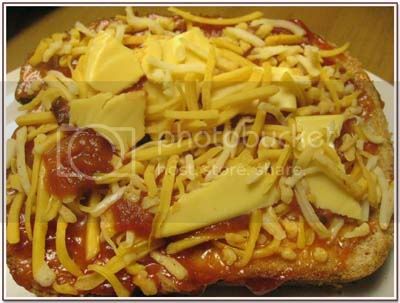 I've never heard of bread pizzas, very intersting!! delicious cheesy bites , my kids will love it!!! Thats looks really yummy. I once tried thse veggies in small tart cases (I made them out of whole wheat flour and little ghee) and added all these veggeis. My son gobbled them up immediately. This pizza sandwich has endless combos. Whats special about Big Sis S ? Is it her b'day month ? This used to be a regular after school snack last year.. the charm has worn off this year. I make kids shapes with cookie cutters (rather make them do it) on the bread ;-) amar post e achey.